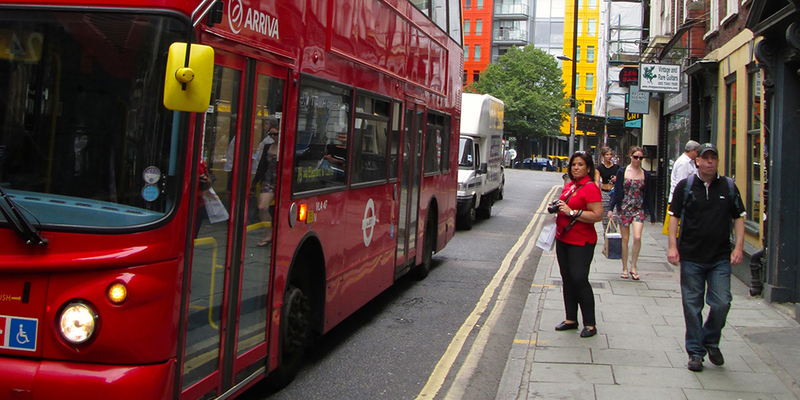 Travel and study in London with Professor Diana Archibald. Students can elect to take one or two courses. Required course Special Topics in English: Literary London. Optional course choices: Reviewing the Arts; Directed Study in Literature; or Directed Study in Writing. Students in this program will gain hands-on career experience through working directly with the Dickens Museum director and staff to create a resource guide the museum will utilize for American visitors.